Whatever you do, do it all for the glory of God.  New Hope Christian School is a private Christ centered school serving families throughout Wisconsin's Fox Valley with children in preschool through 8th grade.  New Hope opened doors as a Preschool in 1991, began adding grades in 1999, and graduated the first class of 8th graders in 2007. Each day at NHCS begins and ends in prayer and the 35 teachers and staff have God at the center of all of their lessons. Art, Music, and Sports are important components of the school day as well as extracurricular opportunities. The buddy system at NHCS makes for a unique family environment for younger students who are able to read, attend chapel, and perform service projects with an older student throughout the school year. As we enter the 2018-2019, we pray to use our time, resources, and God given talents to give Him glory. 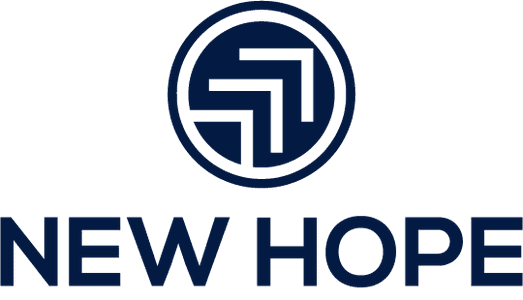 Is NHCS the right choice for your family? Copyright 2019, New Hope Lutheran. All Rights Reserved.